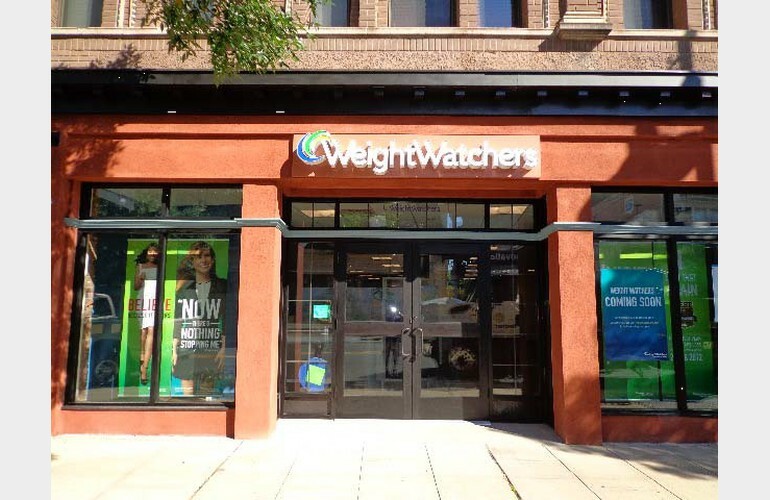 Getting started with Weight Watchers is now simpler than ever. Simple Start is a straightforward, doable 2-week starter plan to get you started losing weight and on the path to long-term success. Visit a free meeting today. Go to our website for more information about our Summit location.